Whether you are local to the area or exploring from afar, we have the largest and broadest category of home search maps in the area. In addition to mapping all of the homes for sale in their own filterable full-screen property map search, we also have some one-of-a-kind specialty maps for subdivisions, neighborhoods, zip codes, and school zones. Browse at your leisure and bookmark to return easily. One-of-a-Kind in the Huntsville area! Browse color coded markers for local Elementary, Middle, and High Schools. 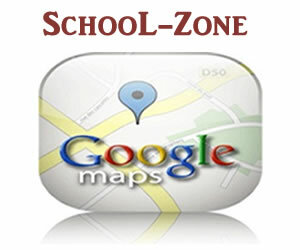 Utilize the school zone map to isolate local homes for sale in the school zones of your choice. Click the details and view all photos and property details. Another One-of-a-Kind in the Huntsville area! Ever wonder where that special neighborhood is located? Now easily browse local subdivisions and neighborhoods by location. 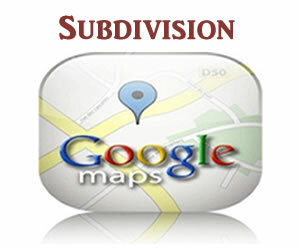 Utilize the subdivision neighborhood map to isolate local homes for sale in the particular neighborhoods of your choice. Click the details and view all photos and property details. Yes once again, another One-of-a-Kind in the Huntsville area! 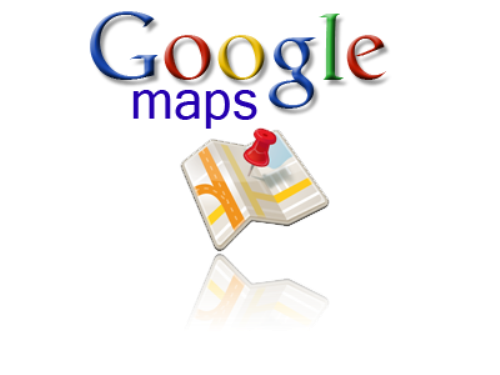 The zip code search map is a great way to isolate your search to a particular part of the city or rural area. Now easily browse local zip codes by there location within the community. Utilize the zip code map to isolate local homes for sale in the particular areas of your choice. Click the details and view all photos and property details. Our Huntsville home search map is a full-screen map of all the current homes for sale in the Huntsville area. With a built in filter for price and size, along with full access to all photos without registration, its a great resource from which to base your online home search activity.